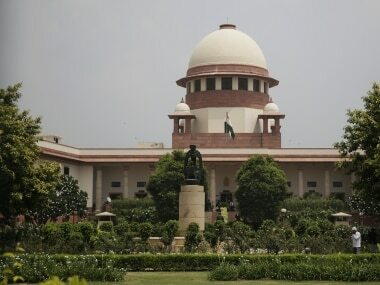 The Supreme Court on Monday refused to entertain a petition challenging the Triple Talaq ordinance, which was passed by the Centre in February. 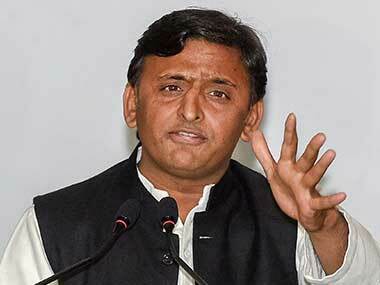 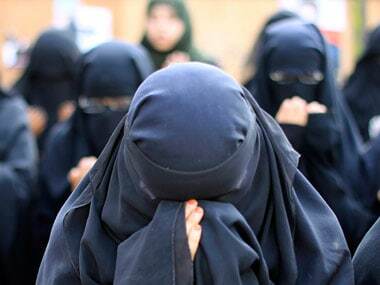 The Uttar Pradesh police on Thursday registered a case against a man for allegedly giving triple talaq to his wife over phone over a dowry issue. 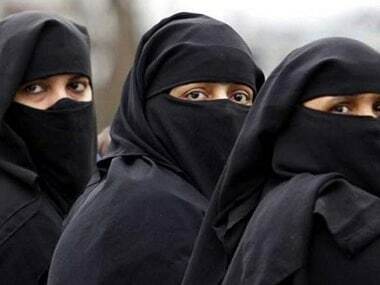 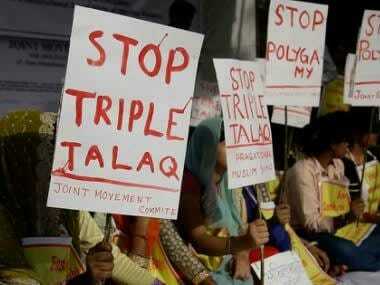 The Samastha Kerala Jam’eyyath ul-Ulama, a religious organisation of Sunni Muslim scholars and clerics, filed a petition in Supreme Court on Tuesday against the triple talaq ordinance, according to ANI. 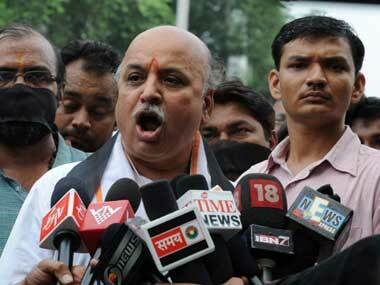 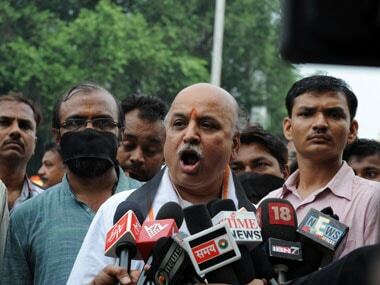 Pravin Togadia criticised the BJP-led government on its economic policies and also on matters related to India's security, saying that the farmers and the youth are faced with immense problems and the lives of jawans are not safe.